North Yorkshire Police is now appealing for any information about Lamduan Armitage, who was found by walkers on 20 September 2004 near Sell Gill Holes on the flanks of Pen-y-ghent in the Yorkshire Dales. Ms Armitage, whose maiden name was Seekanya, was born in Thailand. A cold-case review team conducted extensive enquiries including DNA testing with her family members. Officers are now seeking information about the woman, who would have been 51 now. She was married, and had three children. Police are asking for any information the public, in the UK and Thailand, may have about the woman, including her time between 1991 and 2004 at various locations in England: Portsmouth, Rugby and Preston. Ms Armitage was originally from Udon Thani province in north-east Thailand. 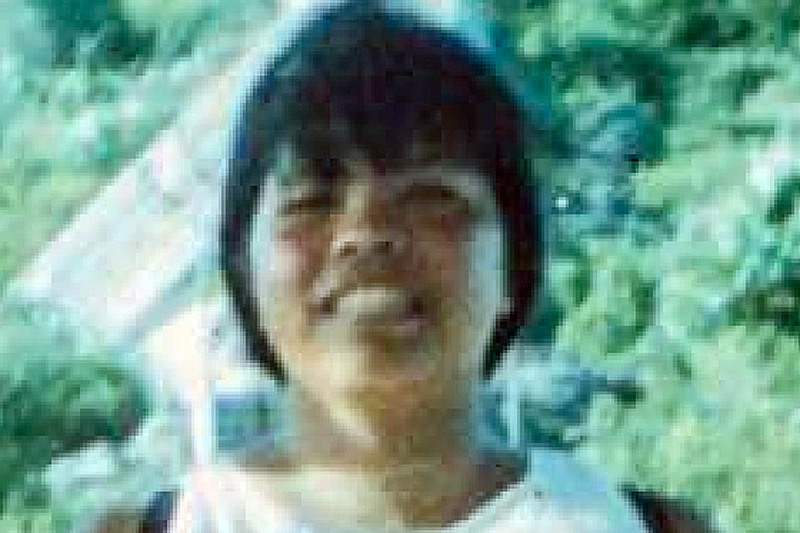 A North Yorkshire Police spokesperson said: “It is also understood that Lamduan visited Thailand at some point between 2003 and 2004, but it is not known which part of the country she went to. “Police are working with the Crown Prosecution Service to obtain the legal authority to interview members of Lamduan’s family and conduct enquiries in Thailand with the co-operation and assistance of the Thai authorities, as well as conducting enquires in the UK. Last year North Yorkshire and Cleveland Police’s cold case review unit began looking into the case of the mystery woman, who is buried in the graveyard of St Oswald’s Church in Horton in Ribblesdale. Forensic tests on the dead woman’s hair suggested she might have lived for some time in south Cumbria or north Lancashire. Police said they believed Ms Armitage was killed elsewhere and her body taken to the remote site, probably by a 4×4 vehicle. They believed she died between one and three weeks before the discovery of her body. 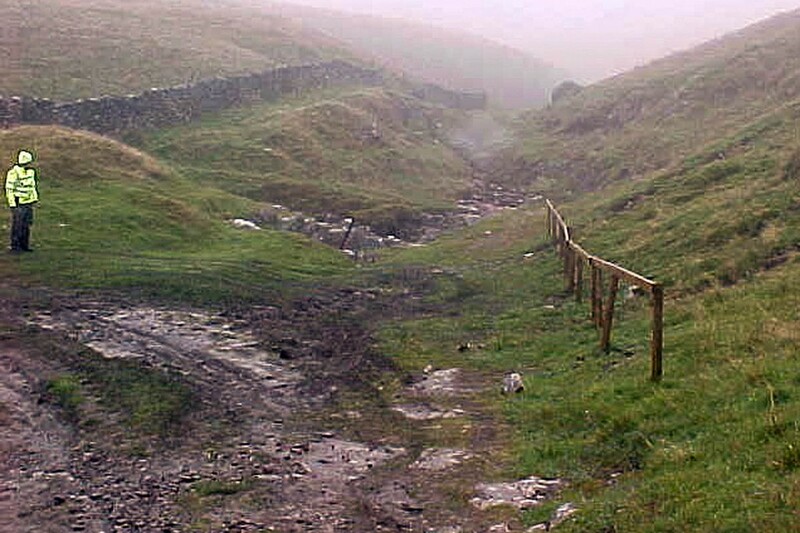 Walkers using the Pennine Way and tackling the Yorkshire Three Peaks were traced and contacted via hostels, hotels and cafes. Posters were put up throughout the area and house-to-house inquiries were made in all the villages nearby. Anyone with information about Lamduan Armitage is asked to contact police via the major incident public portal or by phone on 01609 643147 (+44 1609 643147 from overseas), leaving a voicemail and contact details. Members of the public can also email the team. Police ask members of the public to quote the North Yorkshire Police reference number 12170002439 when supplying information. Anyone who wishes to provide information anonymously can do so via the Crimestoppers website or by phone on 0800 555111. Well done to the Police with the cold case review.